Ranked as one of the top three ski resorts in North America, Deer Valley is a destination that every skier and snowboarder should visit at least once. Nestled in the picturesque Wasatch Mountains in Utah, Deer Valley boasts breathtaking mountain views and beautifully manicured slopes. 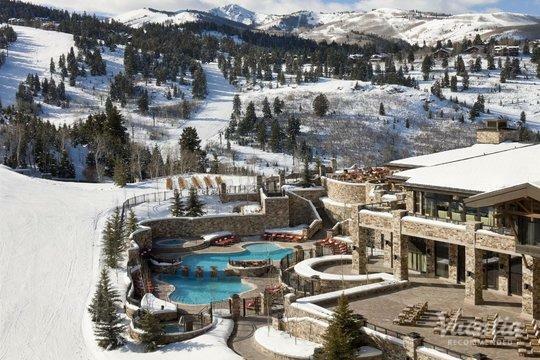 During the winter, skiers flock to Deer Valley to indulge in world-class skiing, and you too could start planning an unforgettable ski trip by working with Vacatia to book your stay at one of the best Deer Valley resorts available. 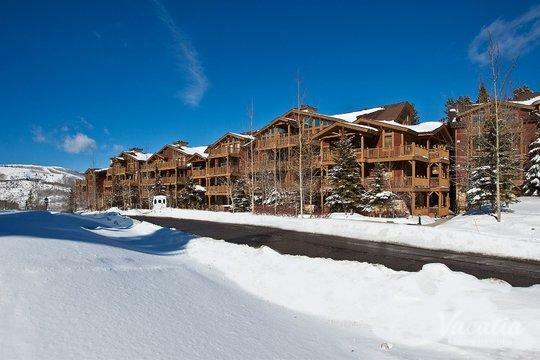 Vacatia can help you sift through the selection of Deer Valley condo rentals until you find the perfect rental for your upcoming mountain getaway. Vacatia's easy-to-use search tool and its attentive Guest Care team will ensure that you find a high-quality vacation rental that meets your specified needs. So if you want to escape to the beautiful mountains of Utah, let Vacatia help simplify your vacation planning process by finding the perfect vacation rental in Deer Valley. Deer Valley is a premier ski resort located in Utah, and visitors travel from all over the world to experience its many runs and scenic chairlift rides. Not only does this first-class ski resort offer great skiing, but it also provides plenty of terrific lodging. 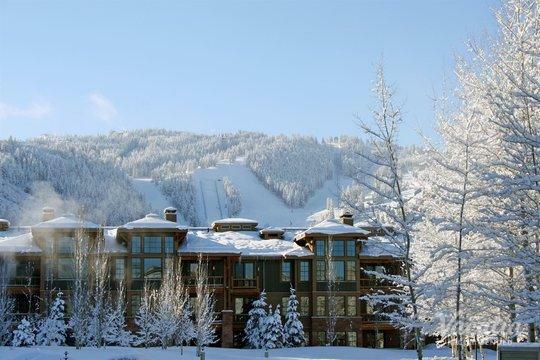 You could find the best lodging for your stay by working with Vacatia, which provides travelers with quality vacation rentals in some of the world's most popular destinations, including Deer Valley. Vacatia's rental properties provide the living space and comfort of a home as well as the services and amenities of a resort, so you'll get the best of home and the best of vacation during your stay in Deer Valley. Let Vacatia help you book your stay at one of the best Deer Valley vacation rentals available so that you can have a comfortable home base for your mountain adventures. Whether you visit Deer Valley during the ski season or during the summer, you'll definitely want a spacious, comfortable home away from home to make your mountain getaway truly unforgettable. Deer Valley is a dream come true for skiers. This top-rated ski resort receives about 300 inches of powder snow each year, making for prime conditions for great skiing. There is more than 2,000 ski-able acres and more than 100 ski runs in Deer Valley, so you'll never get bored during your Utah ski trip. While Deer Valley is best known for its winter sports scene, this idyllic mountain resort town is also popular during the summer, when it boasts terrific weather, great hiking and biking trails, and an abundance of outdoor activities and entertainment events. 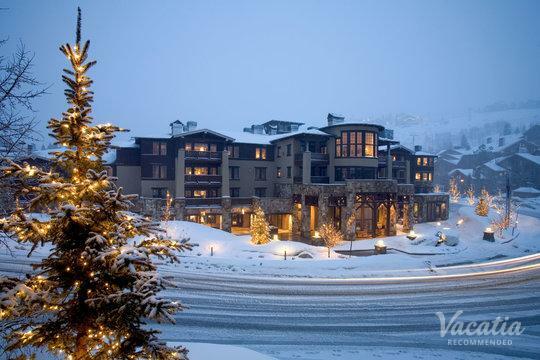 Whenever you decide to visit the beautiful town of Deer Valley, you should work with Vacatia to book your accommodations. Vacatia provides exceptional vacation rentals for travelers looking to feel right at home in some of the best vacation spots in the world, and you're sure to find your own slice of paradise in the mountains when you stay at one of Vacatia's Deer Valley properties.